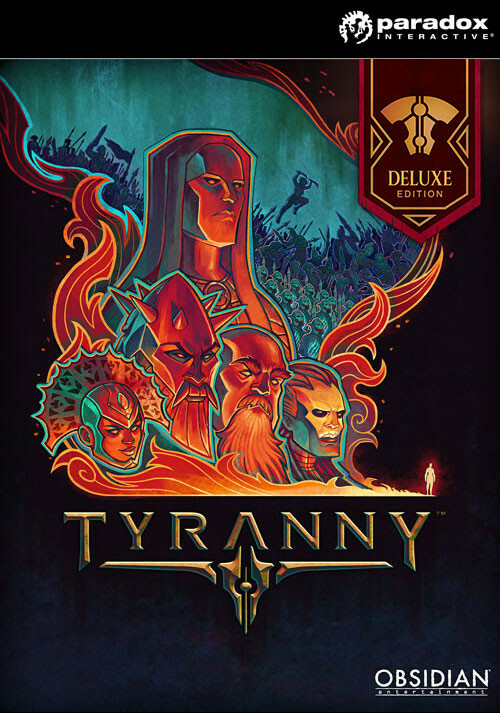 Buy Tyranny - Deluxe Edition as a Steam Key. 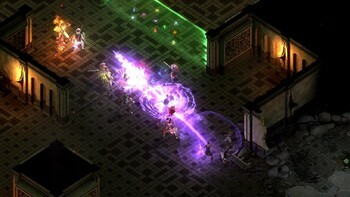 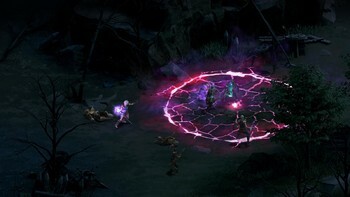 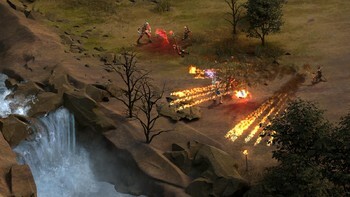 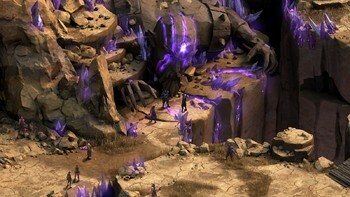 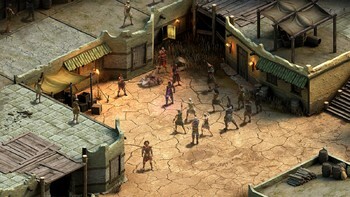 Branching, unique stories in an original setting: In a realm where the tyrant has already won, the player must decide how to reshape the world. 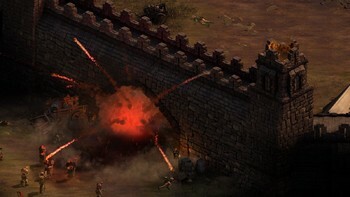 Strengthen the pillars of a new regime, or search for more power at the top of the new order! 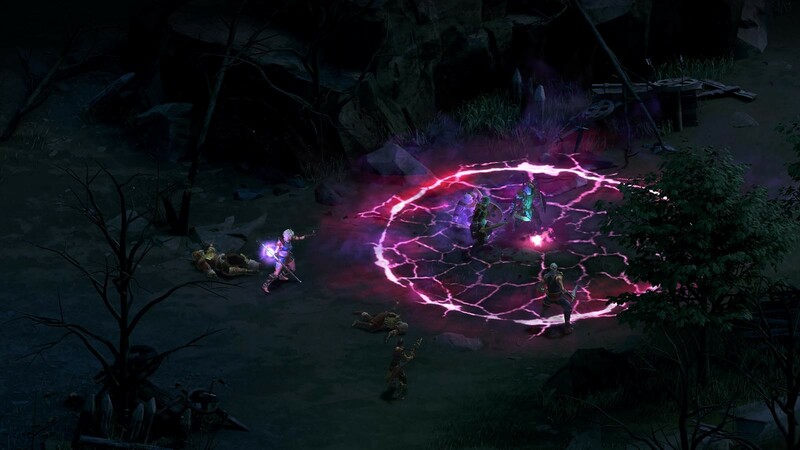 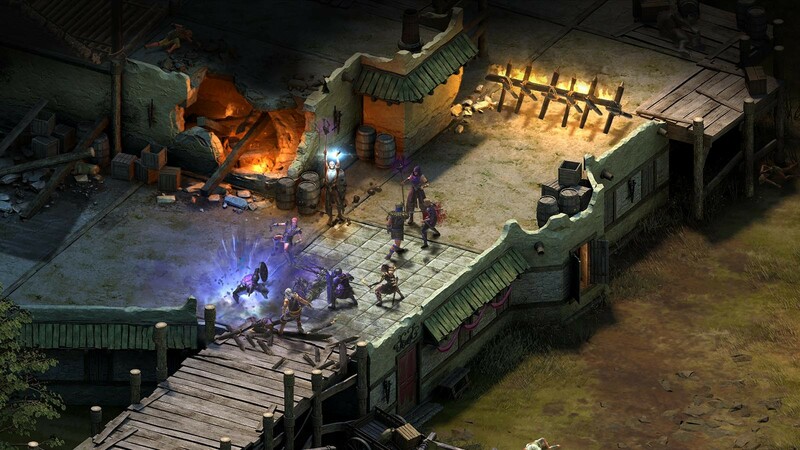 Choices matter – make world-altering decisions with far-reaching consequence: As a Fatebinder in the Overlord’s army you wield a vast amount of power in the occupied lands of the Tiers. 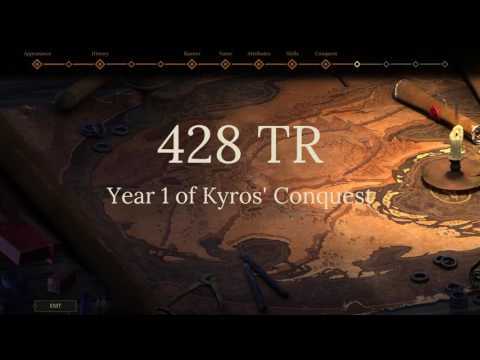 Will you use that to inspire stability and loyalty, or will you try and offer a better way? 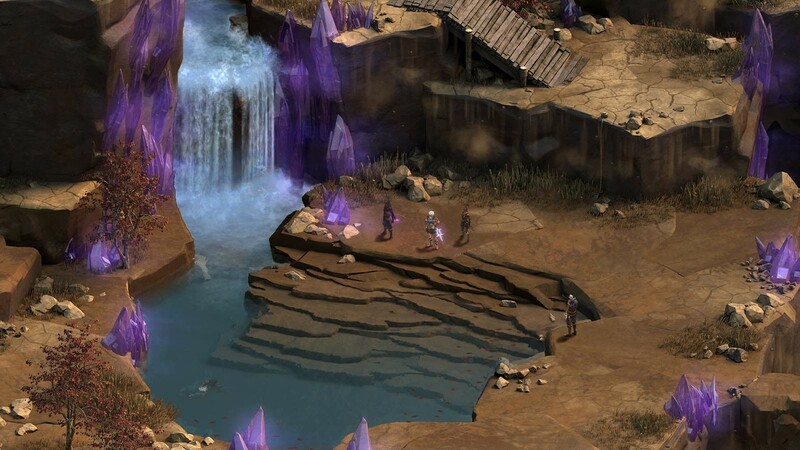 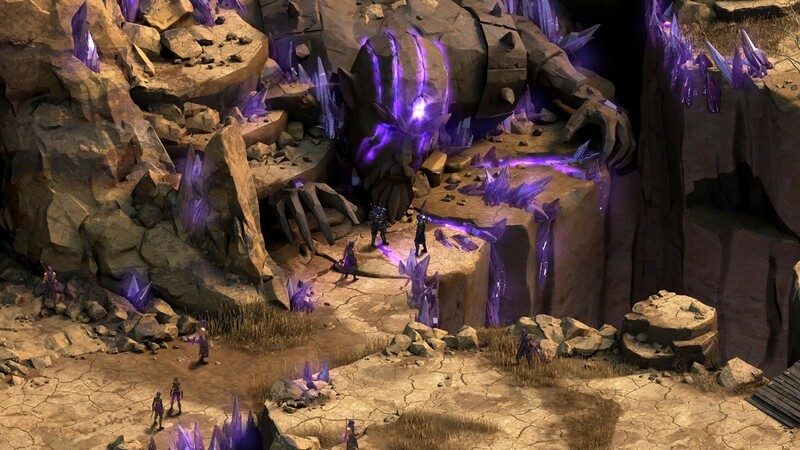 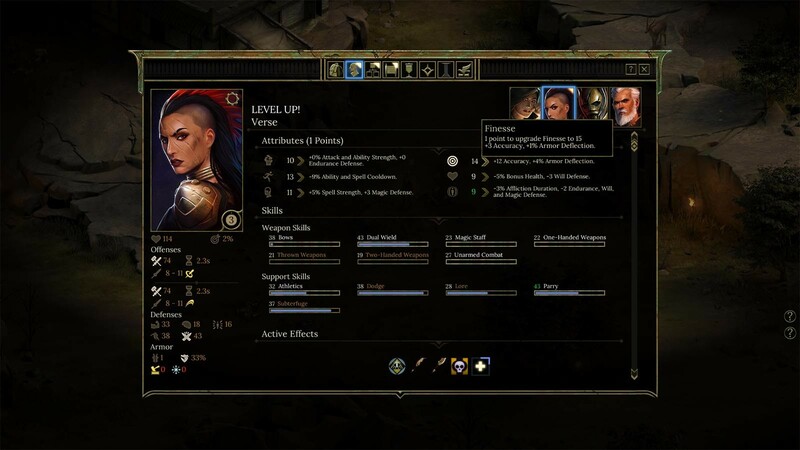 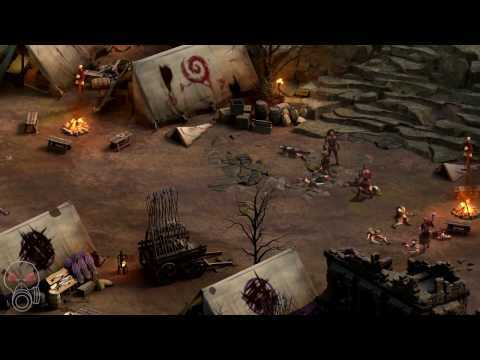 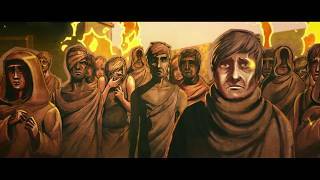 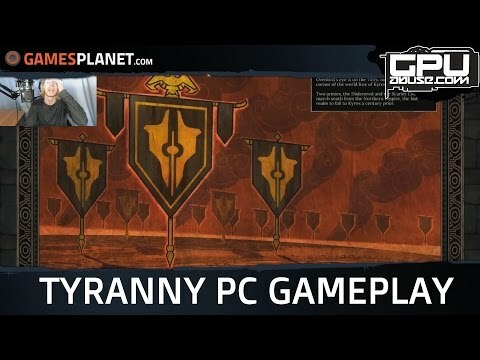 "Tyranny perfectly encapsulates what makes a role-playing game great. 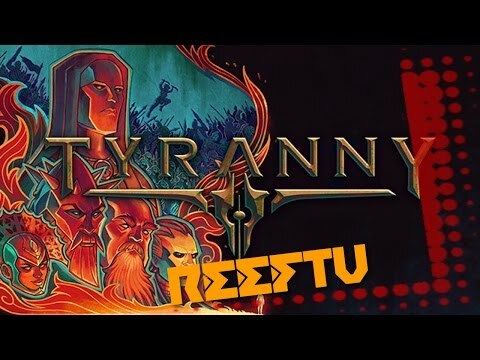 With superb writing, an engaging story and setting, solid mechanics and huge replay value, the new game from..."
"Tyranny is an exercise in depicting humanity’s worst facets, and it does so in a nuanced, interesting way while being an engaging and accessible CRPG." 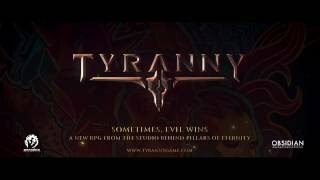 "Although it's conventional in some ways, Tyranny feels fresh. 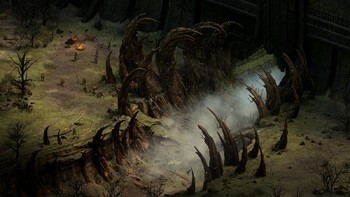 The theme has been explored before in other games and genres, but not to this degree. 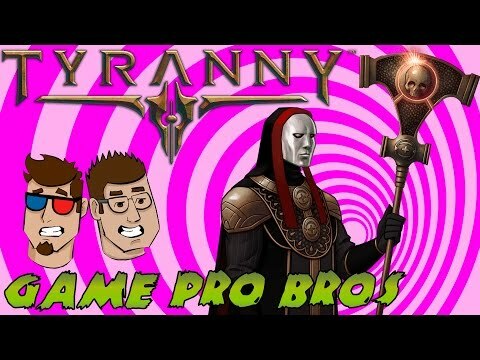 The characters are extremely..."
Problems with Tyranny - Deluxe Edition? 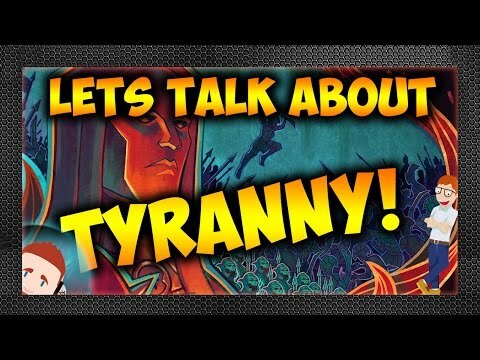 Gamer Dad Let's Talk About: Tyranny!